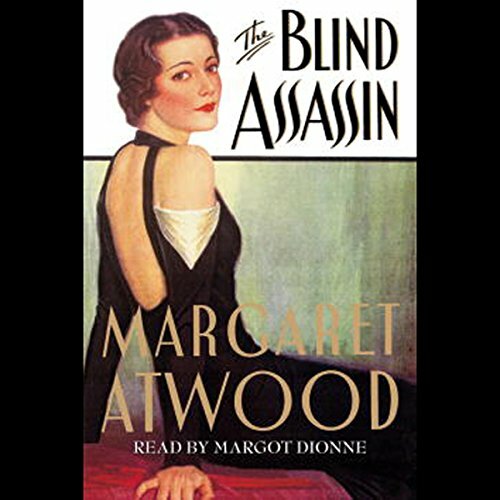 Voir les résultats lus par "Margot Dionne"
With The Blind Assassin, Atwood proves once again that she is one of the most talented, daring, and exciting writers of the time. Like The Handmaid's Tale, this Book Prize-winner is destined to become a classic. Alaska, 1925: the diphtheria serum is 674 miles away. Without it, the people of Nome will not survive. The port was icebound and the nearest railhead was almost 700 miles away. Only the dogs could do it. 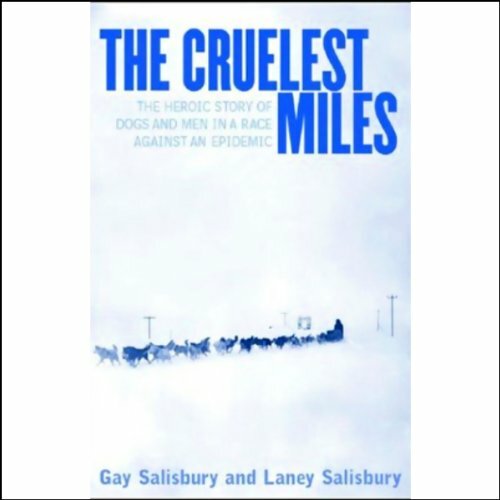 A relay was set up, and the drivers, many of them Native Alaskans, set off into the night at 60 below zero. Here, for the first time, is their story of legendary heroism and endurance. Born on the Caribbean island of Martinique, Josephine had an exotic Creole appeal that would ultimately propel her to reign over an empire as wife of the most powerful man in the world. But her life is a story of ambition and danger, of luck and a ferocious will to survive. 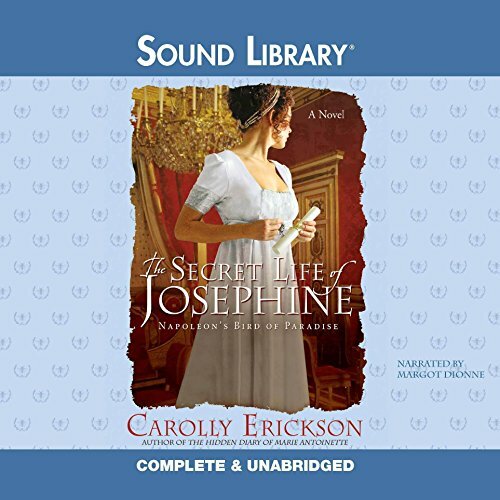 Married young to an arrogant French aristocrat who died during the Terror, Josephine also narrowly missed losing her head to the guillotine. Soon she had married the much younger General Bonaparte, whose armies garnered France an empire. Twenty years have past since the incident involving six lonely children at a secret playground in Indigo Valley, Pennsylavania which left the town bully dead and 10-year-old Cady Jordan seriously injured. Now Cady has returned to the valley to care for her ailing grandmother Lola, the only person Cady has ever truly loved. 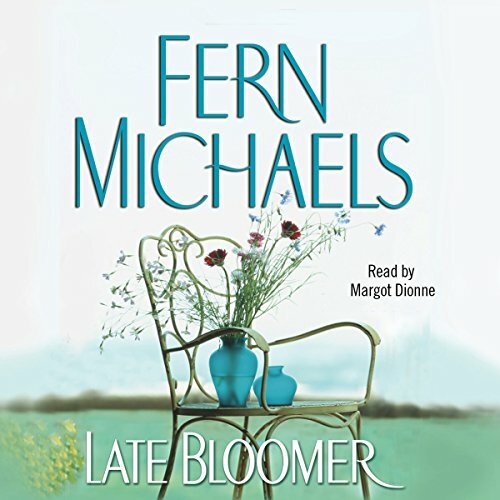 While Cady has grown into attractive, intelligent, but overly cautious young woman, she has no memory of her childhood tragedy.